We live in a time of transformation. Given the increasing complexity, it requires a social climate that is characterized by openness, respect and empathy. Constructive dealing with cultural diversity, appreciative & empathic communication and mindfulness (towards oneself and others) foster human relationships. Why is it important? Because humanity is key. Human beings as cultural beings. Embedded in different living environments or sub-cultures (family, job, nation etc.) our feelings, thoughts and actions are "culturally determined". 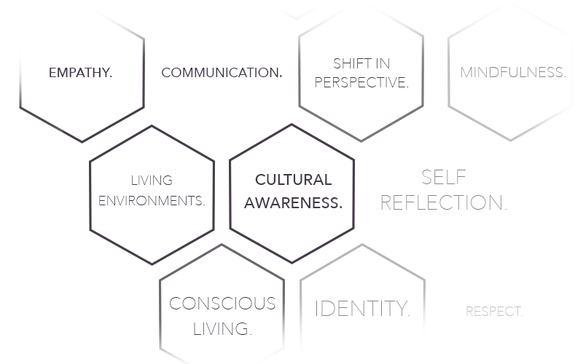 A mix of culture and communication theories offer guidance and new perspectives - because: In order to understand the "foreign" I first need to know my own cultural identity. Human beings as individual networks. Aroha Consulting stands for a respectful and non-judgmental encounter of people. Our services are aimed at unfolding a person's individuality and originality - by pursuing a holistic approach (mind, body & soul) and identifying people (again) as part of a complex, global community. Human beings as self-determined impulse generators. To look inwards - at our needs, resources and potentials - is an important first step in finding our own "rhythm" of life. 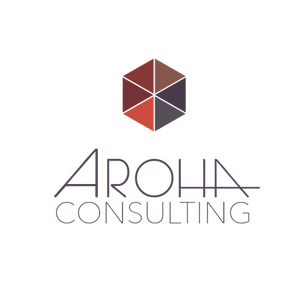 Aroha Consulting provides new thinking and behavioural strategies for a mindful and empathic way of dealing with ourselves and others.